Retro Mini is a digital console with the ability to play GB and GBA games through a MicroSD slot and compatible with models up to 16GB. 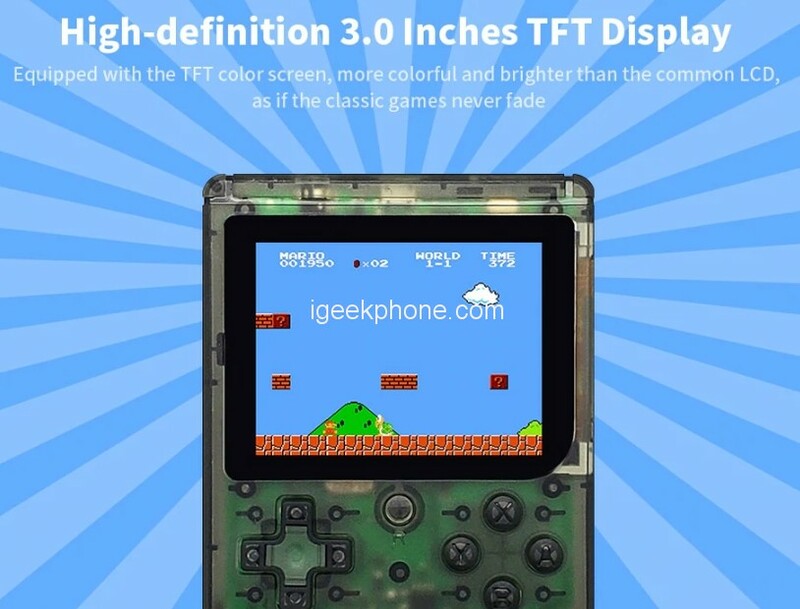 The screen of the console is 3“ LCD for the games to play with total fidelity. 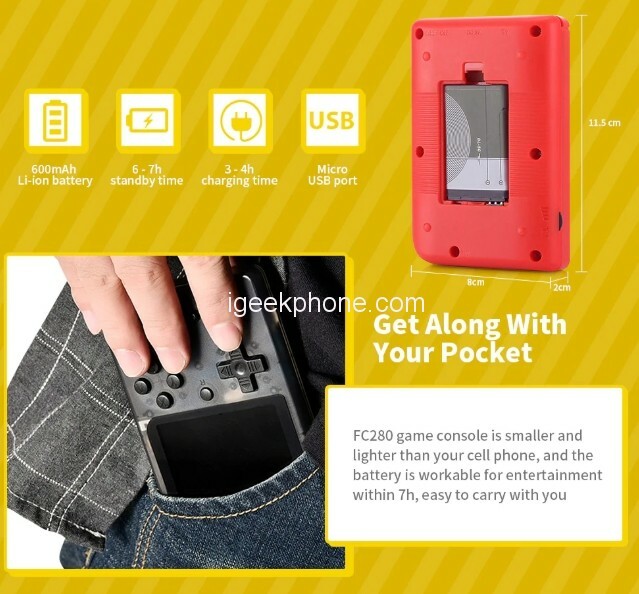 You can play without interruption with it up to 6 hours (rechargeable battery of 600 mAh). 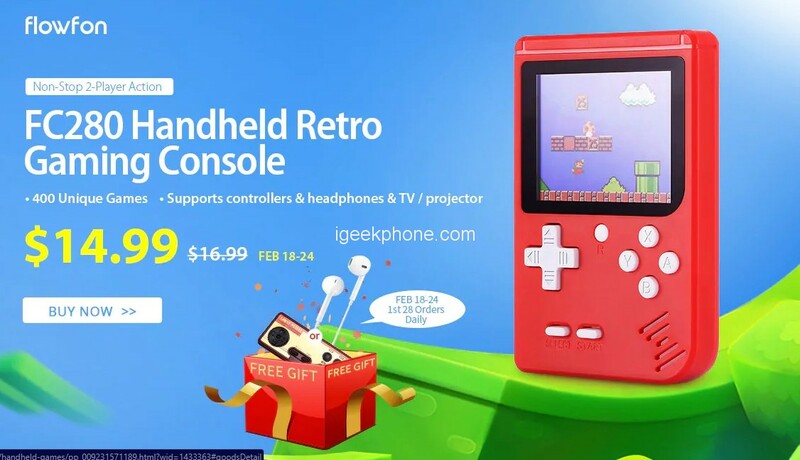 Perfect to give to children that They have not known the experience of playing with this type of consoles, as well as adults who want to recover their childhood. The console is 11.5 x 8 x 2 cm in size and weighs 108 grams. Available in three colors, red, black and blue. He got a 3-inch display, so we’re sitting on the bus while on the road. The best thing about a cheap console is that with the AV cable you can even hook up to the TV, so you can play it the same way you did in your childhood, sitting in front of the TV. The battery has a capacity of 600mAh, which can be charged with the supplied USB cable. Next Article Lei Jun Exposed Xiaomi Mi9 Design: Dark Mode, Color Information Display, Etc.